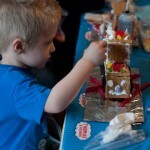 Home » Family » Polar Express Activities!! When I taught kindergarten, we always ended our time together before Christmas break with a big Polar Express celebration. We all came to school in our pajamas, watched the movie, and enjoyed a day full of surprises. (I would always set up the room to look like a train, and each child received a bell on their way home!) I LOVED it, and just thinking about it makes me genuinely yearn for the classroom. Until the time comes when it is right for me to go back, I decided that I can do many of the same activities with my own children (yay! 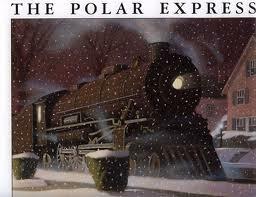 ), and wanted to share some fun learning activities centered around The Polar Express with you. In the past, I’ve worked hard to set up a weekly curriculum centered around a theme, but know that for many moms, tackling a week’s worth of structured activities with their little ones is just too much to take on! (Trust me, I understand!) Plus, with it being the busy season of the holidays, I wanted to just give you a nice list of activities that you can just pick and choose from as you have time. After you’ve read the book, you can discuss the similarities and differences between the book and the movie with your kids. This is a GREAT opportunity to introduce them to the Venn Diagram! 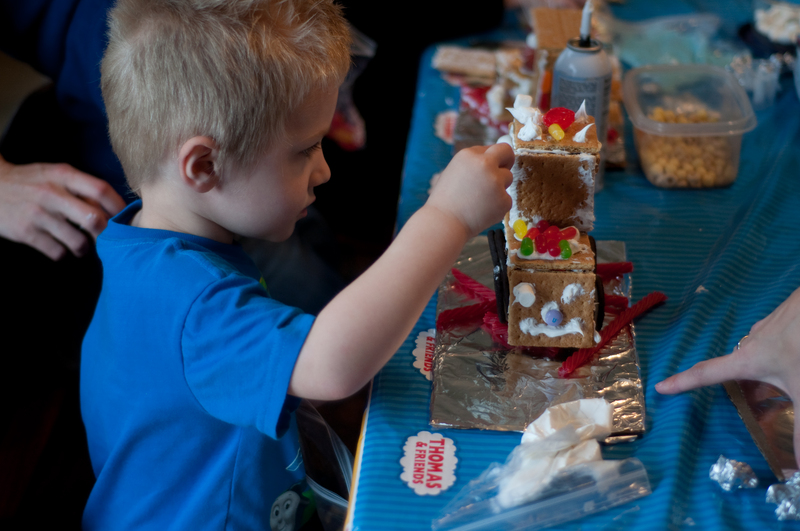 Even if they don’t fully grasp the concept, providing them with exposure to it is a wonderful learning opportunity that will help prepare them for additional exposures to it as they progress in school. The skill of compare/contrast is critical for young children to master! 2. 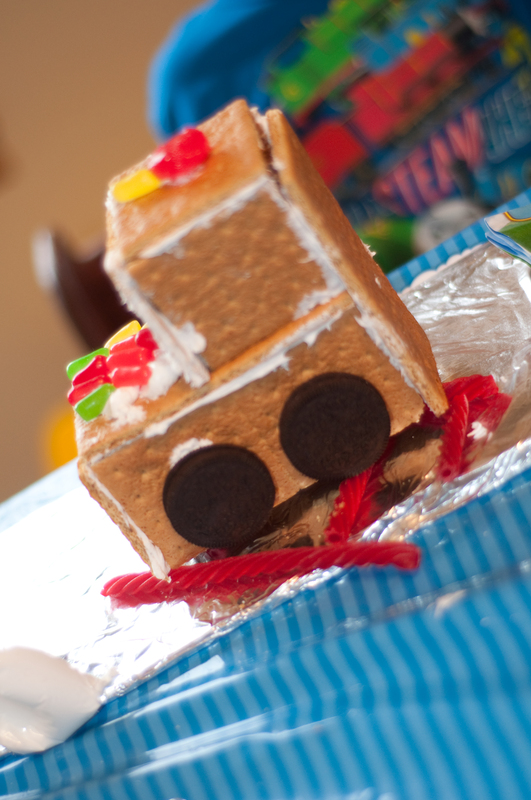 Make an edible train! I put a small amount of frosting in little Ziploc bags, and simply snipped one of the corners off. This made manageable, individual frosting bags for each child (which proves to be much more sanitary, especially when you are working with young kids, prone to lick!) We portioned out the candy for each child ahead of time, giving each child the same amount of each decorating candy in a larger Ziploc bag. This helped keep everything fair, sanitary, and under control! (If you’re a teacher, have a parent come in ahead of time and make up all of the bags for you! I even put the licorice and Oreos in the bags, so the child would have EVERYTHING ready to go!) 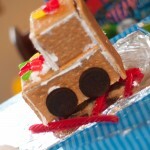 Provide licorice for the tracks, Oreo cookies for the wheels, and a myriad of other candies and treats for decorations. One of my favorite cookies growing up was the candy cane cookie. The Polar Express website actually has a quick and easy version of these adorable treats, found HERE. 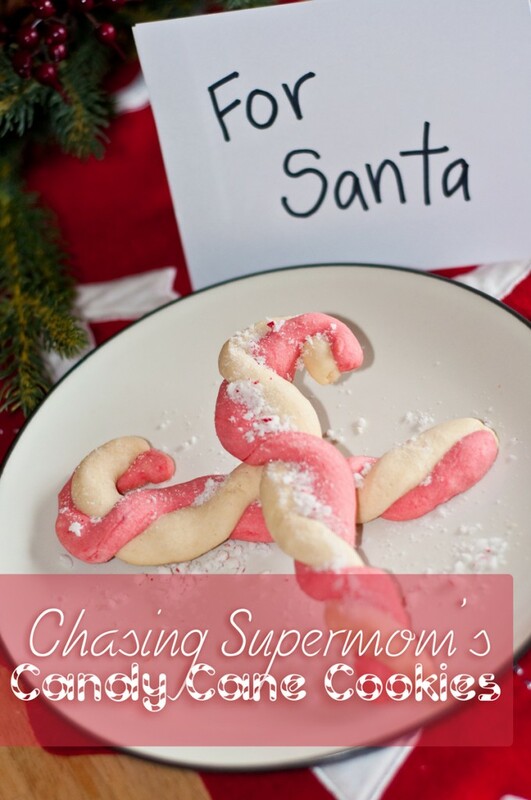 Or you can try my recipe for Candy Cane Cookies. You can use ANY sugar cookie dough to make these treats. Simply divide your dough in half (or thirds if you want to include green). Color one half of the dough with red food coloring. I also like to flavor my separate doughs. I use almond flavoring (vanilla works too) for the white dough, and peppermint extract for the red dough. 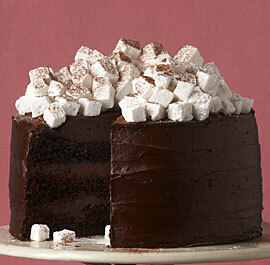 It is great with just plain vanilla for both though! 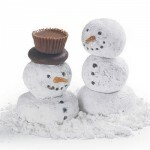 Twist your doughs together to form little candy cane cookies! These are REALLY fun for kids to help with! 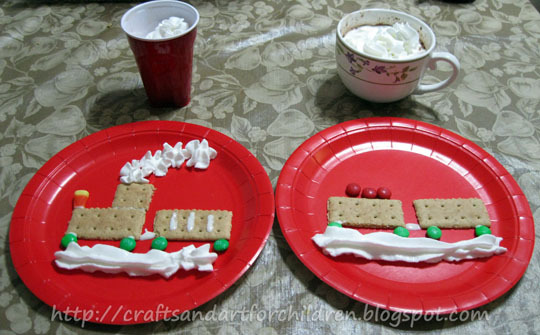 Of COURSE, you HAVE to make hot chocolate when you’re talking about the Polar Express! Or….for a fancier “hot chocolate” check out this Hot Chocolate Cake with Homemade Marshmallows! 4. Games, Worksheets, and Printables! 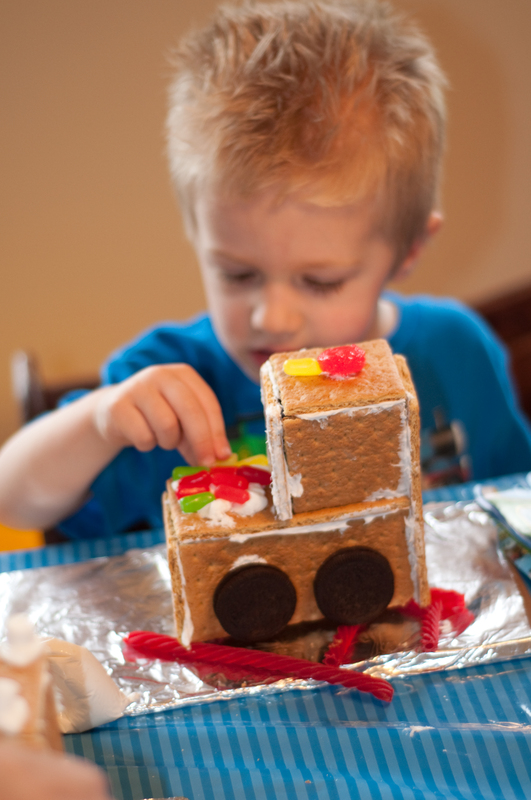 I have compiled a list of some of the best Polar Express printables out there! Enjoy some of these great resources! 1. Ticket by Ticket from Mrs. Freshwater’s Class: This is a fun math game for kids 3-7. They roll dice, add up the total, and color in the appropriate ticket. 2. Polar Express Reading Chart I created this cute little reading chart, to help motivate your little ones to read books independently! 3. 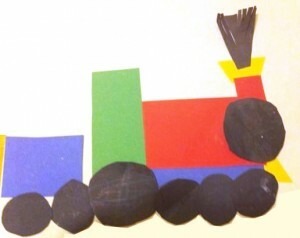 Check out this adorable construction paper train found HERE. 4. 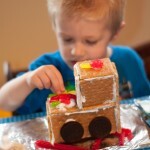 There is an ADORABLE printable book about winter trains found HERE. 7. Another of my favorite teaching sites, www.marcias-lesson-links.com has a super cute Polar Express train glyph which is suitable for K-3 students. Find it HERE. 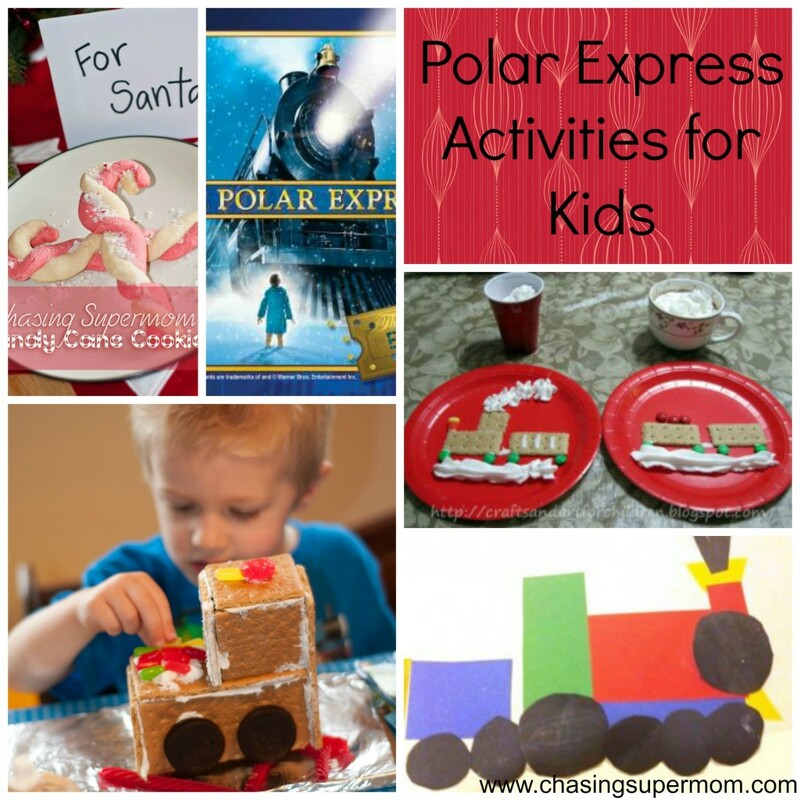 I hope you enjoyed this little collection of fun Polar Express activities! May the bell still ring for you, as it does for all who truly believe. Merry Christmas! These are lovely, thanks very much! Thank you!! This was my favorite unit as a classroom teacher, and it’s so much fun to still be able to celebrate the story with my kids as a mom! Enjoy!